Tully’s has been around longer than a lot of other beer stores opening in 1997. 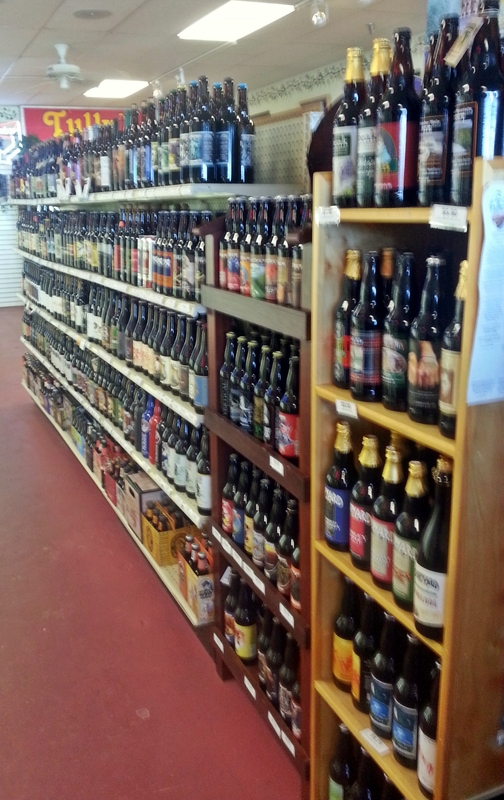 They have a good selection of craft beer and also carry non-craft beer, wine, mead, cigars and a nice selection of glassware and beer related t-shirts. The staff is knowledgeable and willing to help. 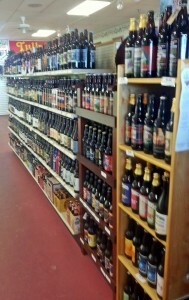 If you live or vacation in Southern Maine make Tully’s a stop for all your beer and wine needs.